OnePlus just announced in an that the 5T is out of stock in the UK and the rest of Europe. 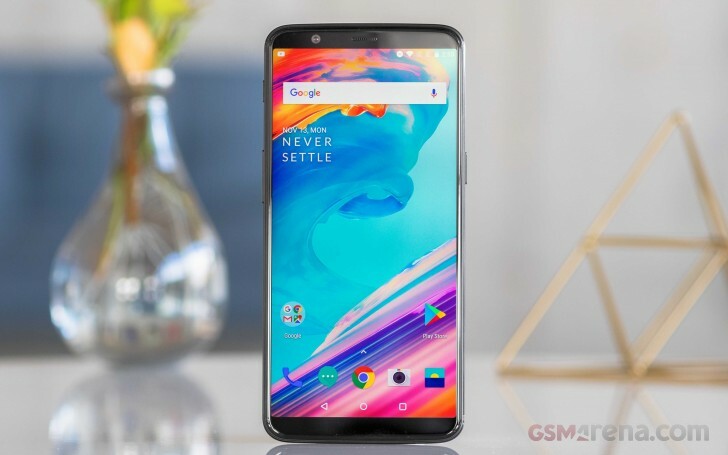 The phone is currently unavailable to be purchased from the company website oneplus.com, but units can still be found at various retailers, including O2. The OnePlus 5T being sold out in Europe is a good thing, the company says as it helped it double its YoY revenue to $1.4 billion. OnePlus said the 5T was the best selling device up to date. Pete Lau, CEO of OnePlus, thanked in the press release to the OP community for always communicating and constantly improving the phones. In 2018 two new partnerships will be introduced - with Telia in Sweden and Amazon in Germany. They will complement the already existing ones in the United Kingdom, Finland, and Denmark. The next best thing, OnePlus 6, is already closing in. The upcoming flagship that was shown underneath its predecessor earlier will come with a Snapdragon 845 chipset and 8 GB RAM, while the screen will be notched, but at least there will be a switch to mask it out.